A benefit for Tryon's handicapped riding program, TROT, TryonStyle is a look at our history, our quirks and the things that make this the best place on earth for horses. Available at FENCE, The Farm House, and Horse and Home. 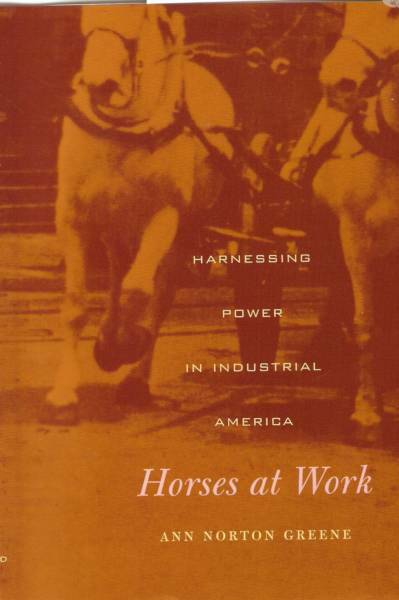 Horses at Work is an unsentimental look at horses' contribution to man and country. 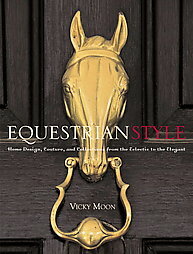 Equestrian Style by Vicky Moon. If you've got style, this is the book for you. John Blackburn is the country's premier equestrian architect. 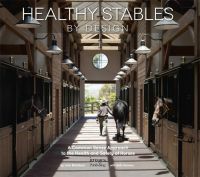 Healthy Stables By Design captures his decades of experience in creating healthy, functional housing for horses. 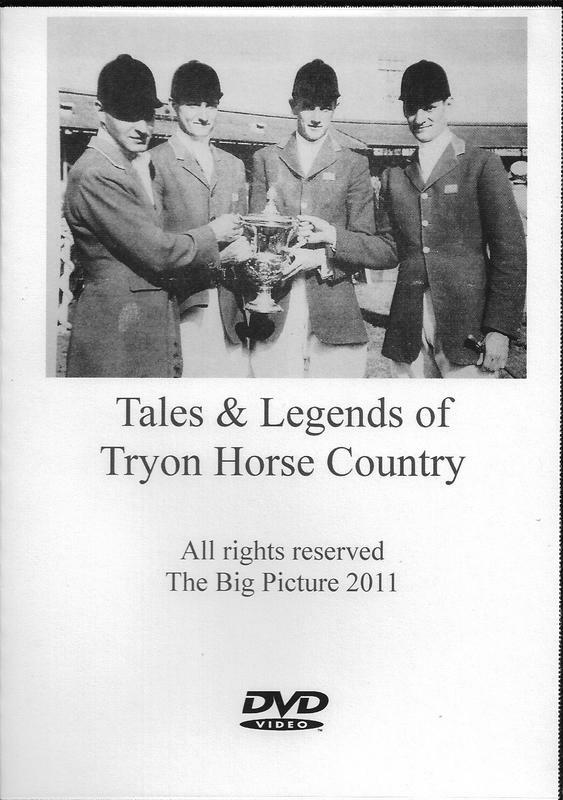 Tales & Legends of Tryon Horse Country (Big Picture Productions) is the story of how a sleepy corner of the Appalachians became the home of many equestrian legends. Vintage film of old Tryon Horse Country. 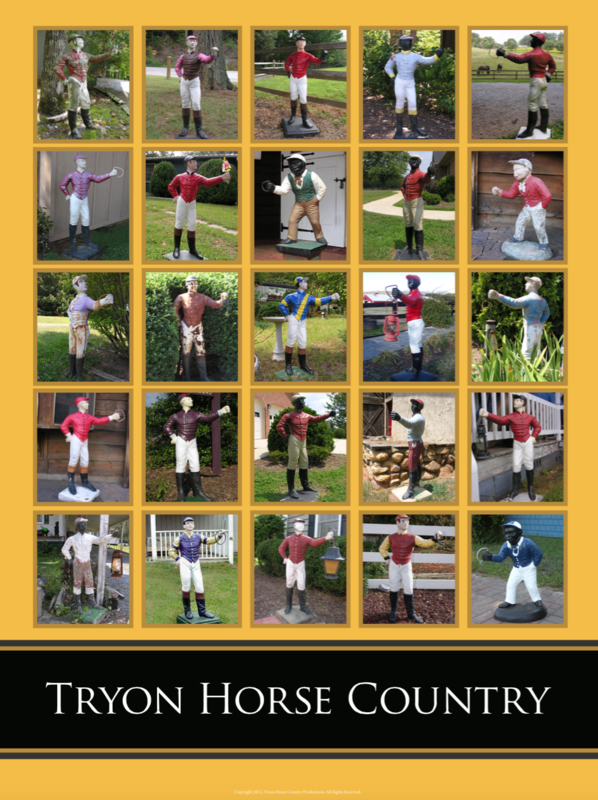 Newly published poster of lawn jockey folk art in Tryon Horse Country. Available at The Farm House tack shop. $20 each. AVAILABLE NOW at area retail outlets. 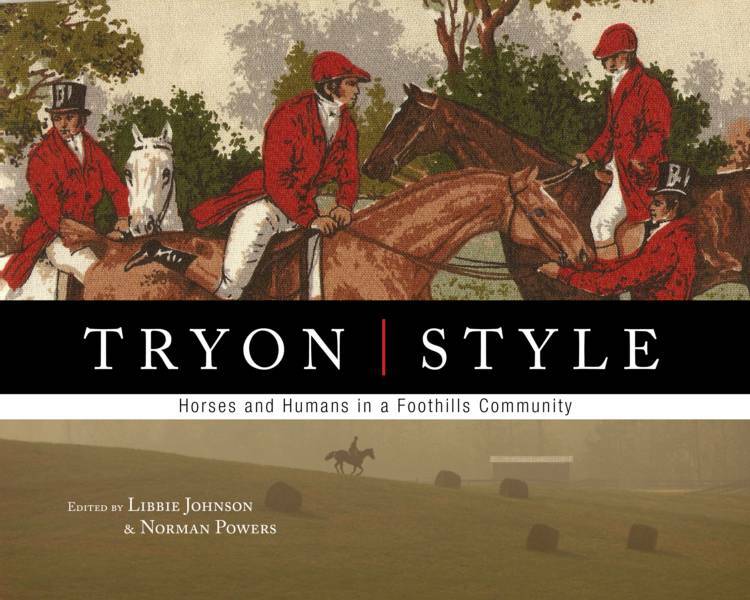 2nd Edition Tryon EQD, a complete guide to the goods and services of Tryon Horse Country. Free.